Often when I’m working with clients they are concerned about turning too much of the garden over to planting. This is especially the case when they want a low maintenance garden. Although they often become interested, many of my clients don’t start off as very keen gardeners and the reason they want to work with a professional is because they don’t have the first clue about plants and what to do with them. I’ve talked about the design process before and how when you’re approaching a plan you should decide on the shape and flow of the elements you want to include i.e. shape of the terrace, lawn, pathways etc, whilst trying to ignore the boundaries and angle and shape of the plot as a whole. The planting beds then become the bits leftover and will be in some cases a rather odd shape, but this doesn’t matter because once they’re full of plants you just won’t notice. 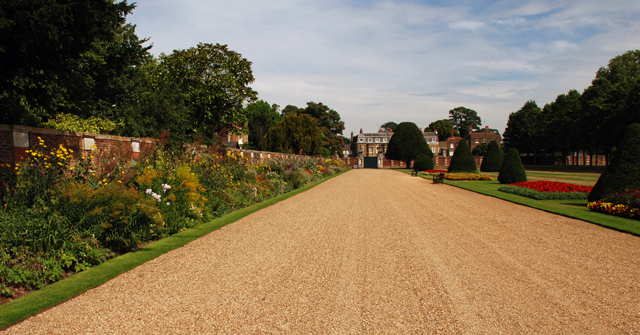 One of the biggest considerations at the planning stage is the size of your flowerbeds. They really need to be deep if you are to end up with a layered planting scheme that provides interest all year round. 1.5 metres or more is ideal so that you don’t end up with just one row of plants. Think in terms of plants and you’ll understand what I mean. For example, one lavender plant will eventually take up 50- 60cm of space, sometimes more depending on the variety, so if you want to plant something else behind it in the border you’ll need at least double that to provide an opportunity without everything becoming overcrowded. 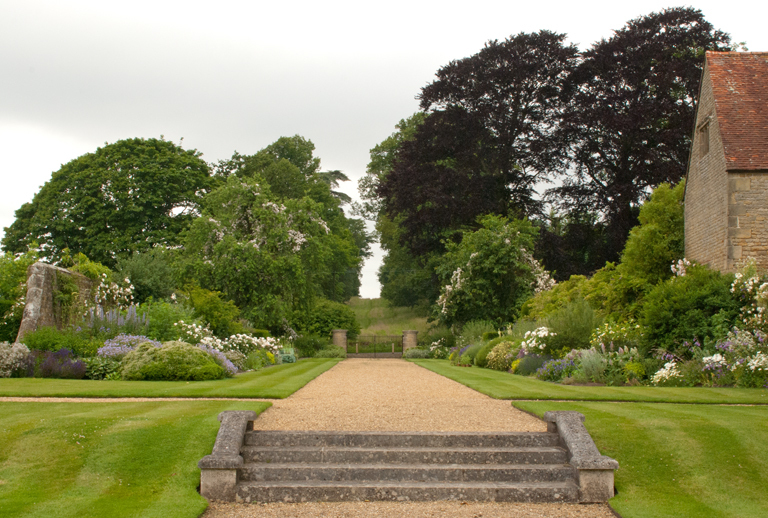 You just need to look at the long herbaceous borders that are synonymous with English gardens. 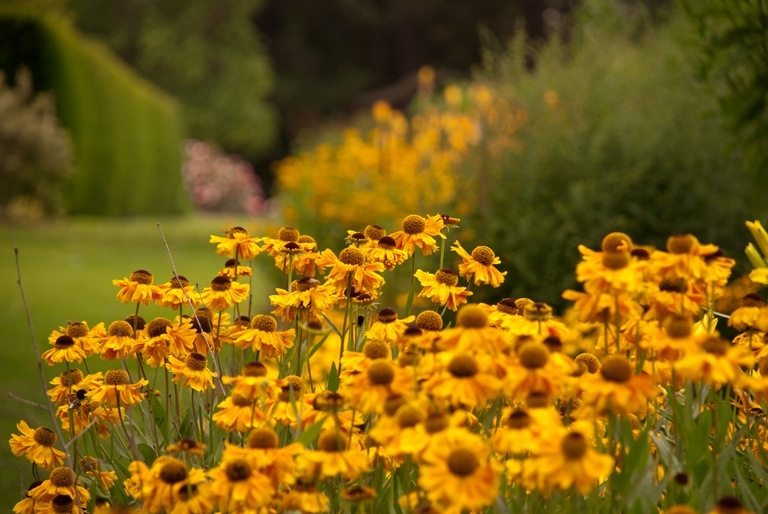 At Wisley the herbaceous borders are at least 5 metres deep and this means there’s scope for the garden to look spectacular from spring to autumn. 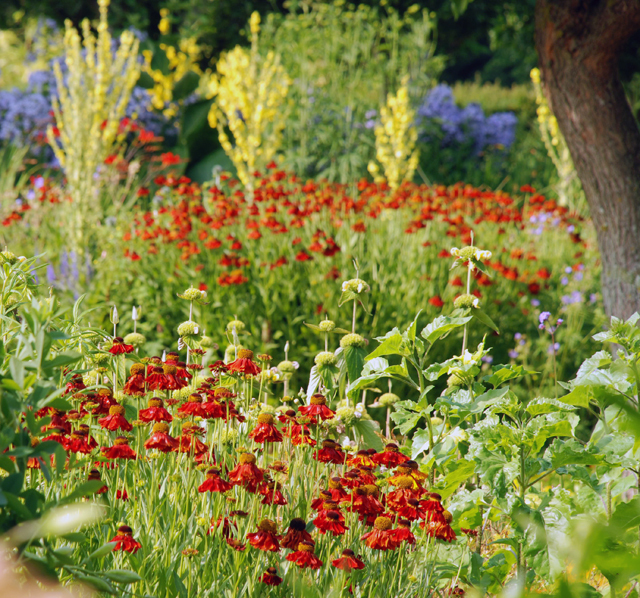 The constraints of small town gardens unfortunately doesn’t allow the luxury of deep borders but if you can provide as much space, at least in some of the planting beds, you’ll be rewarded with a much more interesting garden. 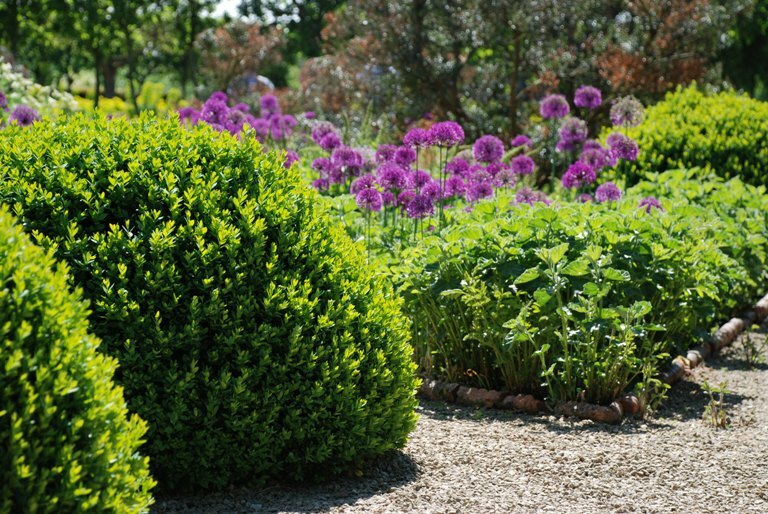 If you have to restrict the size of the beds then choose your plants wisely – large shrubs just won’t work if there’s only 60cm planting depth. This is particularly important if you’re planting alongside a lawn because if there’s not enough space for the plants you have chosen, they’ll hang over and encroach on the grass, eventually killing it off underneath. To create a layered effect in this situation, use the fences or boundary walls to support climbers. So the moral of the story is to give your plants space to breathe. Don’t be worried about shaving off half a metre or more from your lawn – the impact of having better planting will far outweigh the small amount of grass you’ve lost in the process and will normally make the garden feel bigger anyway. I absolutely love your blog, Lisa. I came across it quite by accident but am very glad I did! 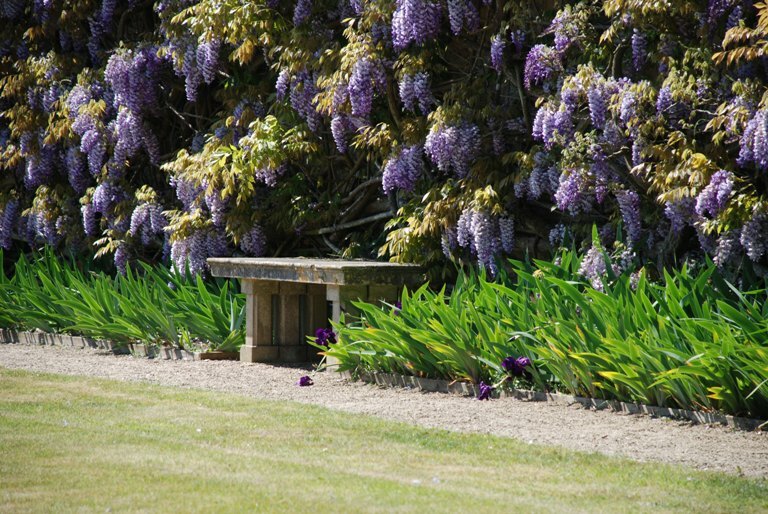 It is lovely to find other garden designers that are like-minded.